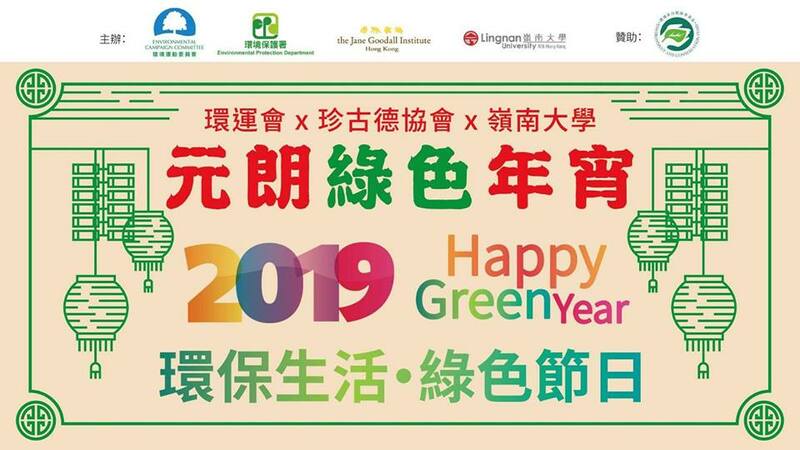 The Yuen Long Green Lunar New Year Fair 2019 is being sponsored by Environment and Conservation Fund (ECF) and jointly held by the Environmental Campaign Committee (ECC), the Environmental Protection Department (EPD), the Jane Goodall Institute (Hong Kong) and Lingnan University. 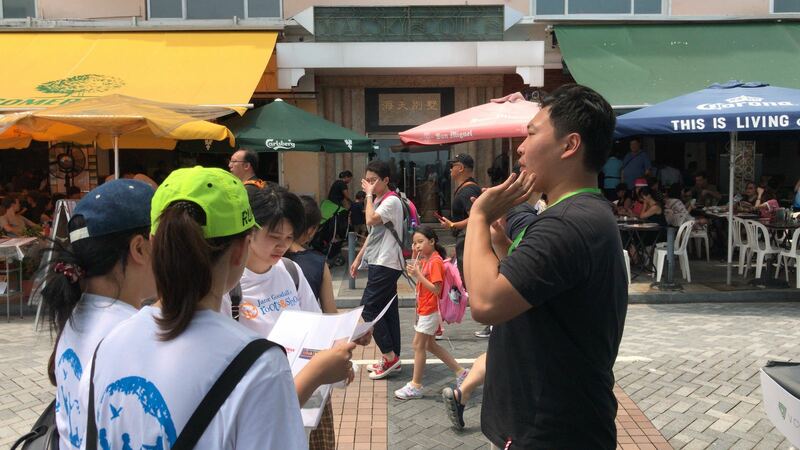 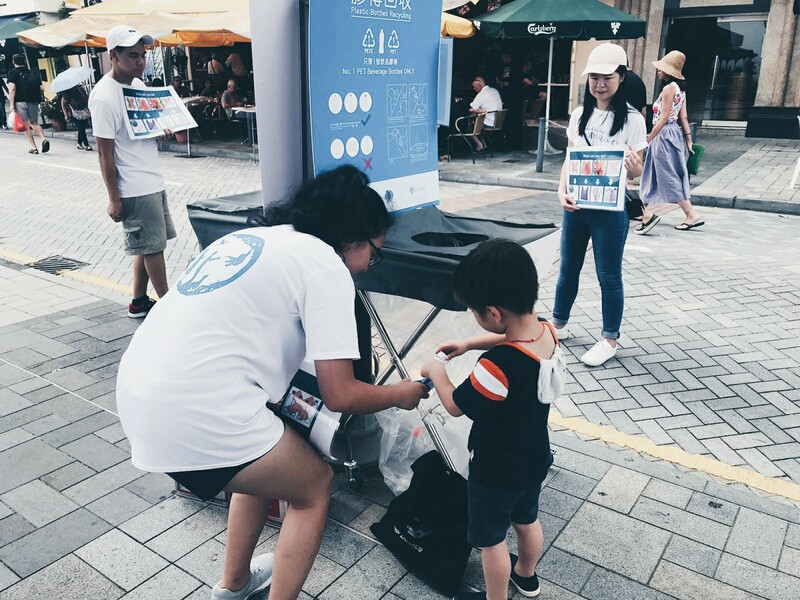 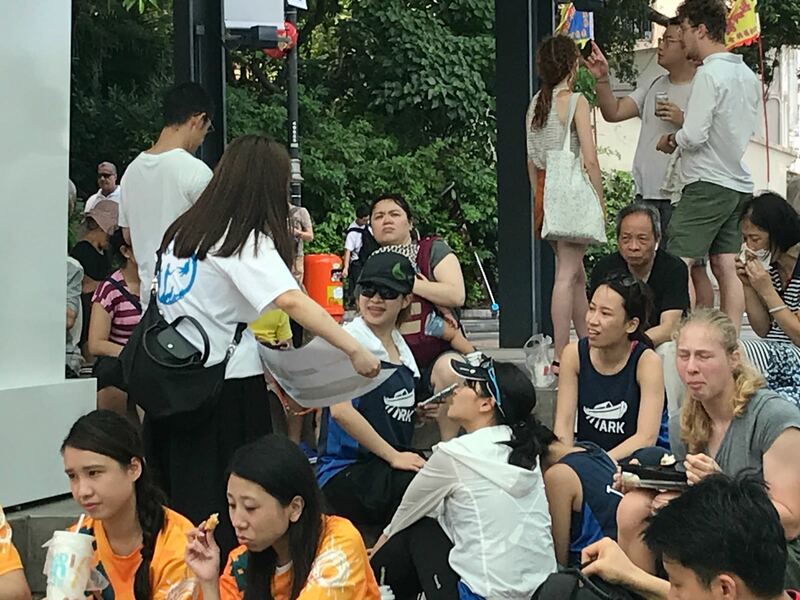 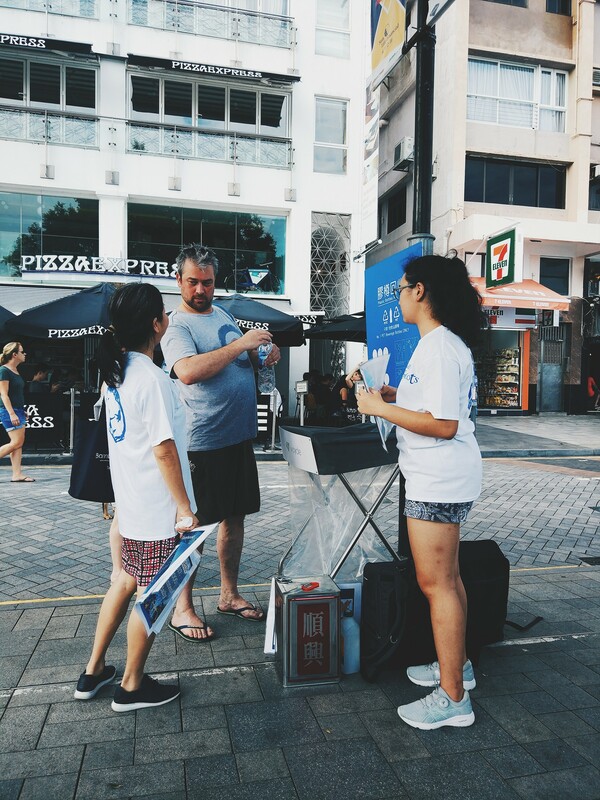 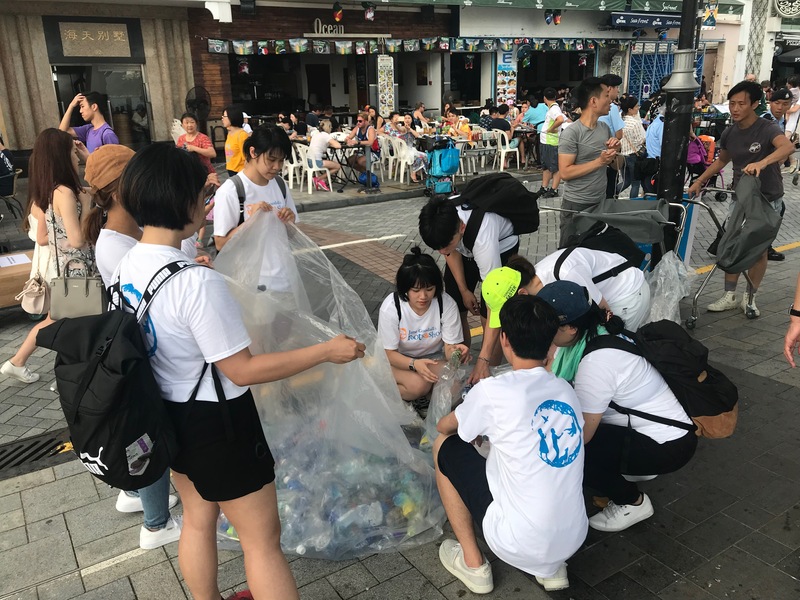 The campaign aims to promote waste reduction and incorporate green elements in the upcoming Lunar New Year Festival 2019 through different kinds of activities. 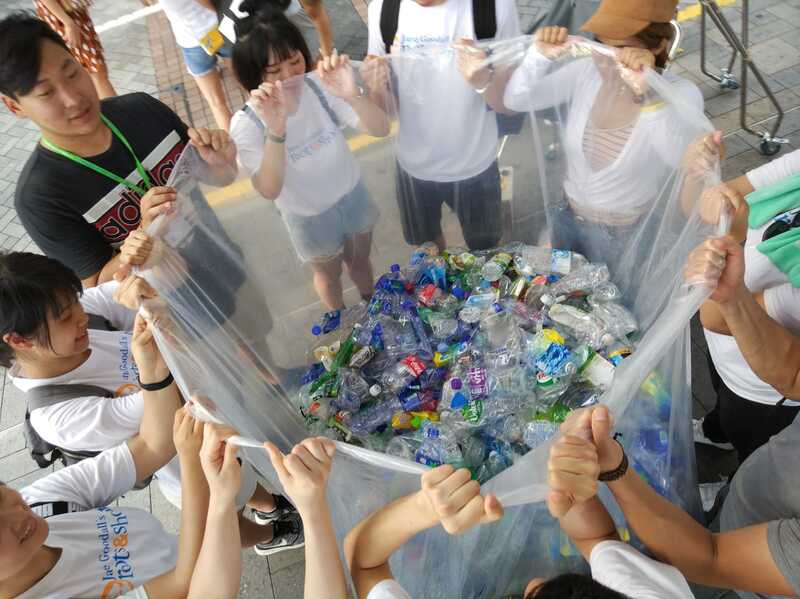 We are now recruiting “Green Ambassador” and “Recycling Ambassador” and hope you can join us!